The age of superhero movies has grown from strength to strength since Iron Man made it big in 2008. This year is no different, with a list of upcoming superhero movies set to dominate our cinemas (and our pocket money as well). Whether you are a comic book fan or a casual moviegoer, here are the 11 superhero movies releasing in 2018. Kicking off this year’s superhero movies lineup is Black Panther, the first Marvel movie noted for a predominately African-American cast. The title in question refers to Chadwick Boseman’s role as T’Challa, who first appeared in Captain America: Civil War two years ago. This would mark his first solo debut and the movie itself already packed with lots of promises. First up, there is the all-star ensemble with the likes of Michael B. Jordan, Lupita Nyong’o, Angela Bassett and Forest Whitaker. The director behind Black Panther is no slouch either, with Ryan Coogler of Fruitvale Station and Creed fame take charge in his first big-budget effort. Imagine an X-Men movie made into a psychological horror-thriller. This is where Josh Boone’s The New Mutants going to be focused on. In this upcoming spinoff from the X-Men franchise, the movie centres on five young mutants who discovered their superpower abilities while being confined in a secret facility. The New Mutants stars Split’s Anya Taylor-Joy as Illyana Rasputin/Magik and Game of Thrones’ Maisie Williams as Rahne Sinclair/Wolfsbane. This upcoming superhero team-up movie is like a dream come true for (every) comic-book fans. Besides, Avengers: Infinity War is a 10-year culmination of interconnected MCU movie since its beginning in 2008’s Iron Man and 16 movies later. 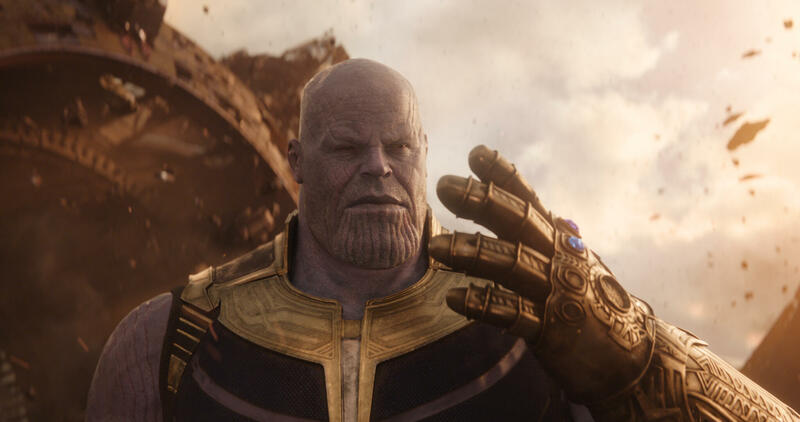 With the big bad Thanos (voiced by Josh Brolin) finally set the stage for the ultimate showdown against the Avengers and other MCU superheroes, it’s going to be an epic cinematic experience not to be missed! 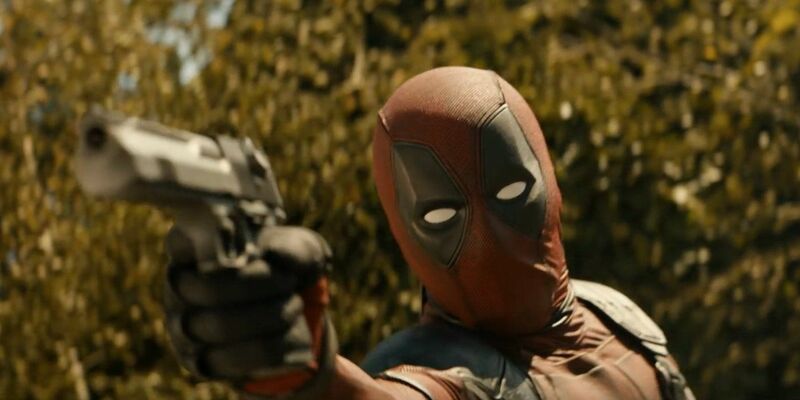 Two years after Ryan Reynolds bad-mouthed his way with the profanity-laden Deadpool, the Merc with a Mouth is finally back for the much-anticipated sequel. This time, the sequel adds Josh Brolin as Cable and Zazie Beetz as Domino. Of course, expect more violent action and 18-rated laughs. Believe it or not, it has been 14 years since we last saw The Incredibles. We finally glad the long-awaited sequel set to arrive this June. Anticipations for this Pixar’s animated feature is naturally high. Best of all, it also marks the return of Brad Bird in the director’s chair. How do you follow up on a movie as huge as Avengers: Infinity War? Why by going as tiny as a little ant! The ant in question is Ant-Man and The Wasp, which is the sequel to 2015’s Ant-Man starring Paul Rudd. This time, we get to see Evangeline Lilly playing the role of The Wasp. The Teen Titans Go! animated television series is finally making their big-screen debut for the first time ever! Expect more superheroes fun and whatnot, with the likes of Scott Menville and Greg Cipes, returned to voice Robin and Beast Boy respectively. Sony already screwed up one time with their version of Venom in Spider-Man 3. Remember Topher Grace? But their upcoming solo Venom effort set to make things right with the more reliable Tom Hardy taking over the role. After the middling X-men: Apocalypse, it looks as if the upcoming X-Men: Dark Phoenix is heading in the right direction. With Sophie Turner’s Jean Grey become the main focus this time around, let’s see if the franchise’s architect himself — Simon Kinberg — manages to pull off in his directorial debut. Instead of Peter Parker, Sony’s upcoming animated feature will focus on the other Spider-Man, Miles Morales (voiced by Shameik Moore). 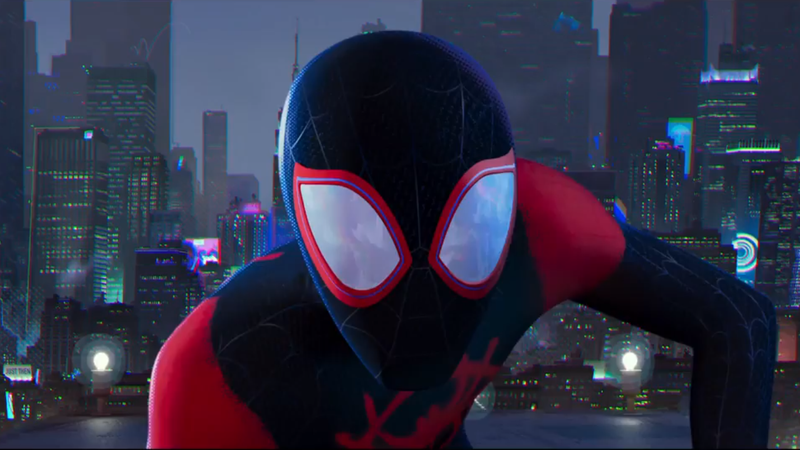 Spider-Man: Into The Spider-Verse also featured a screenplay by Phil Lord of The Lego Movie and 21 Jump Street fame. Finally, no superhero feature would be complete without a DC movie. 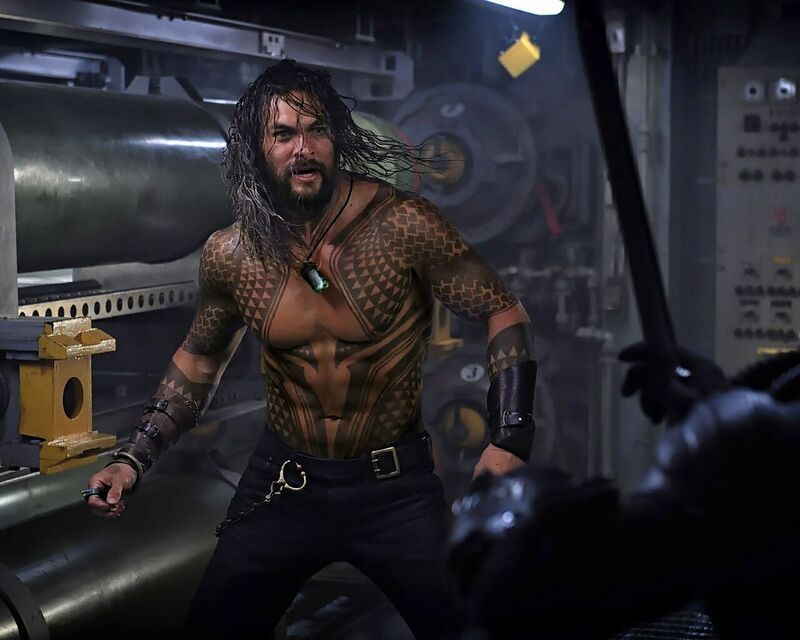 This year, we got ourselves a solo Aquaman movie. Directed by The Conjuring and Furious 7 James Wan, Jason Momoa is reprising his title role following his last year’s debut in Justice League.